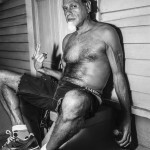 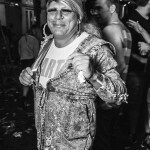 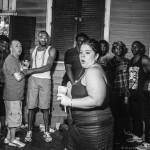 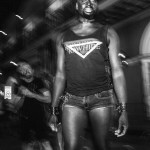 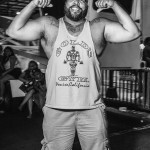 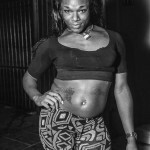 My road trip through the American South took me to New Orleans the weekend of Southern Decadence, the Crescent city’s gay street festival. 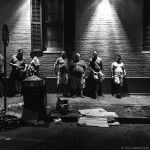 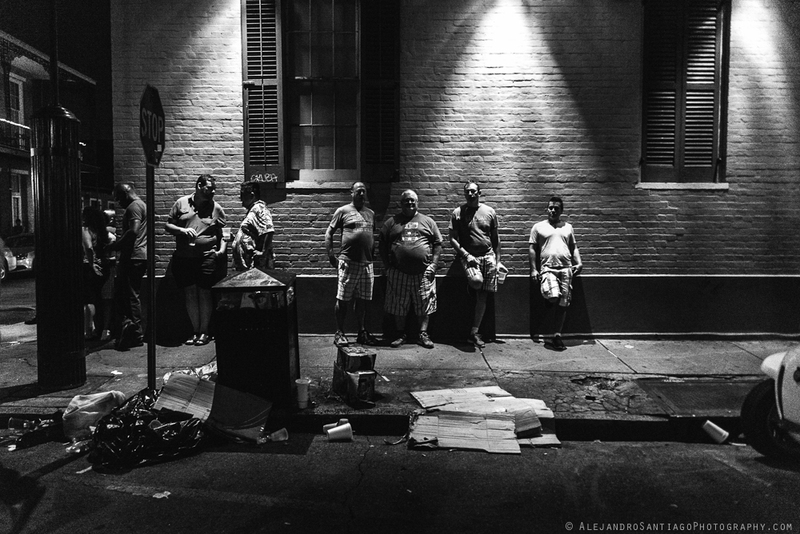 New Orleans is one of my favorite cities. 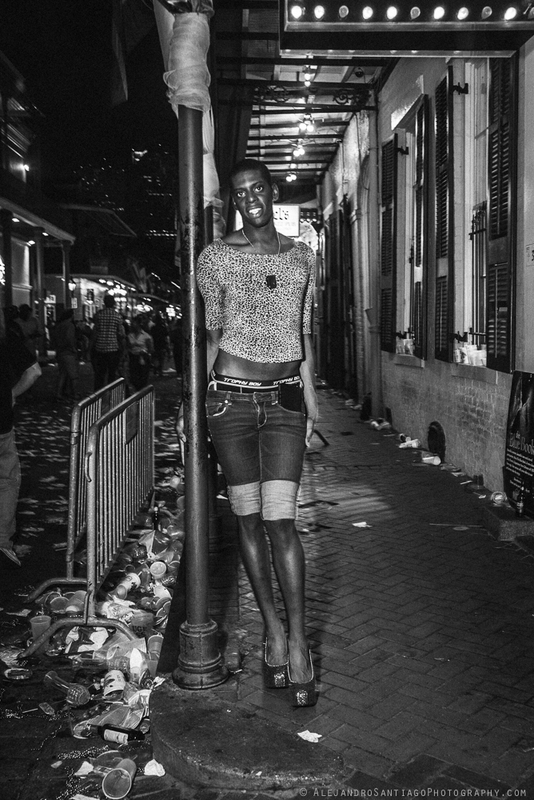 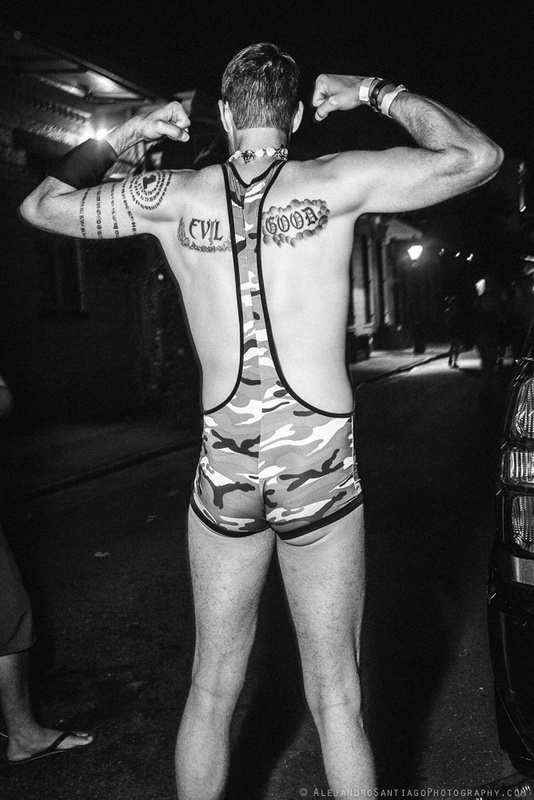 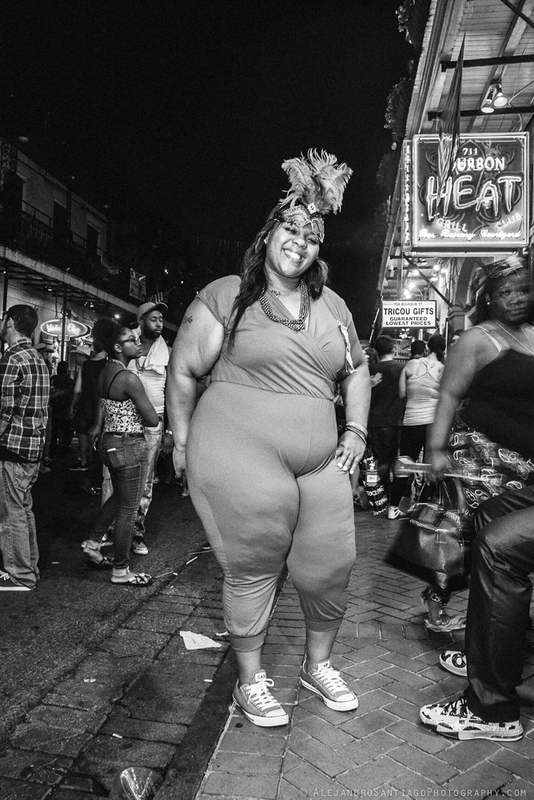 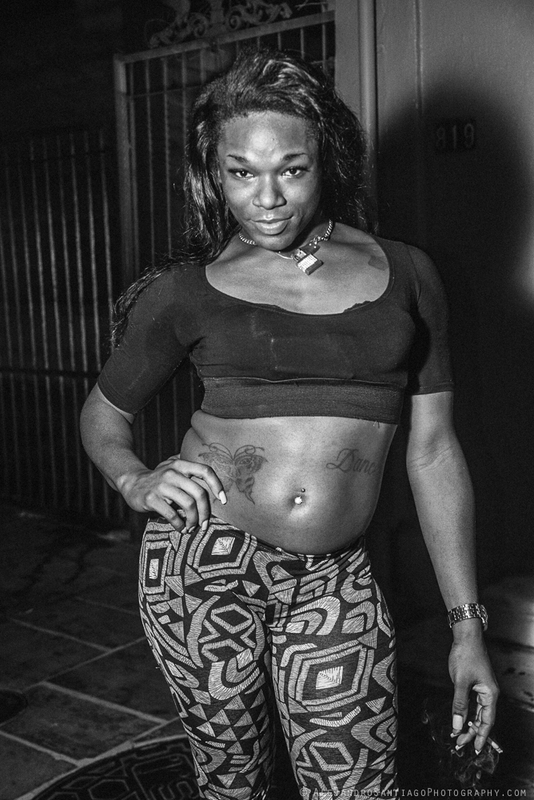 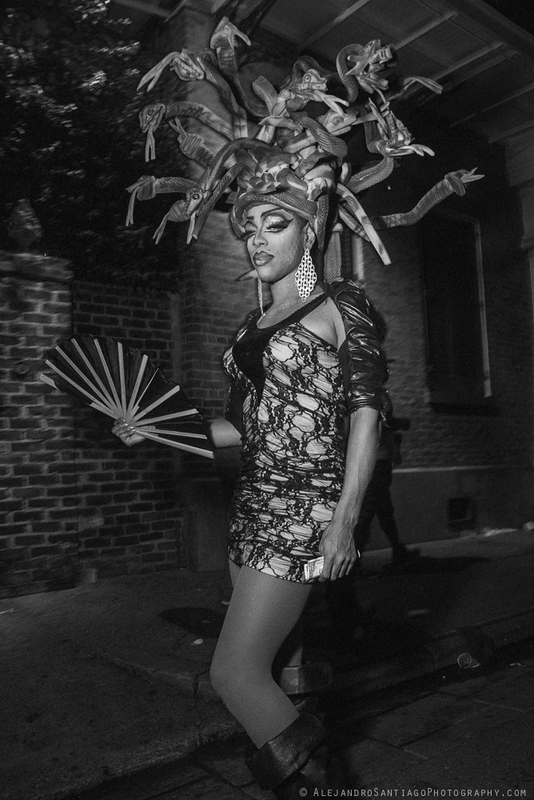 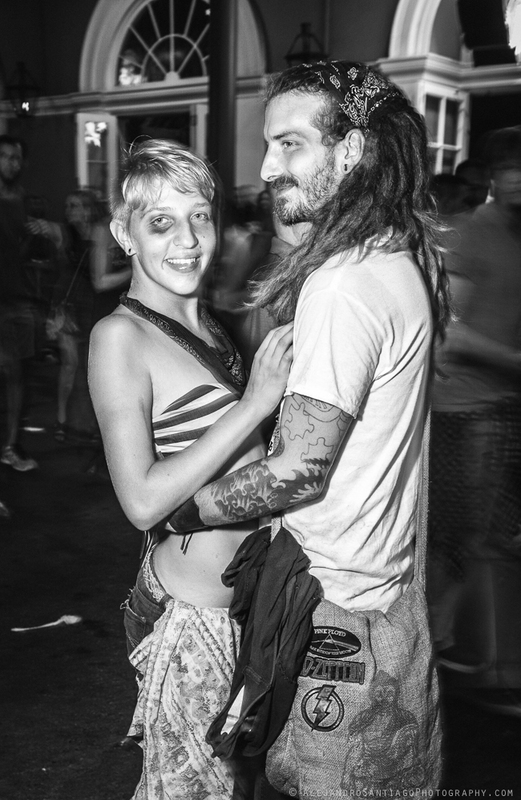 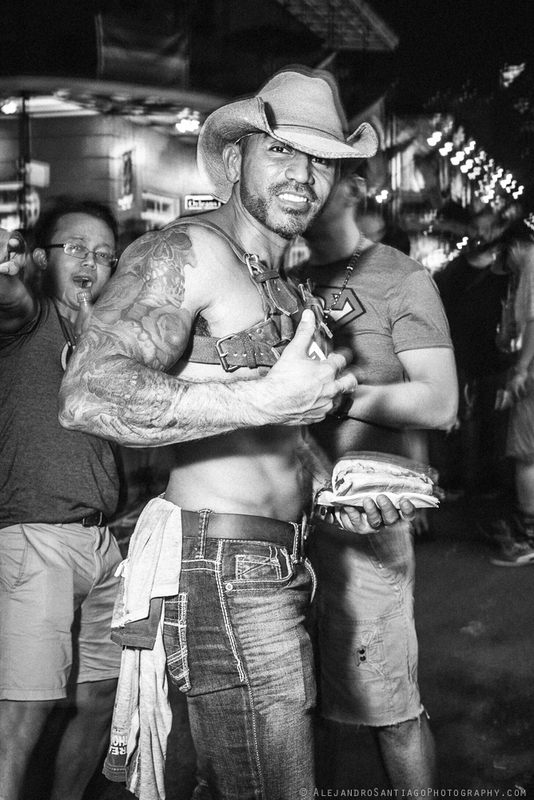 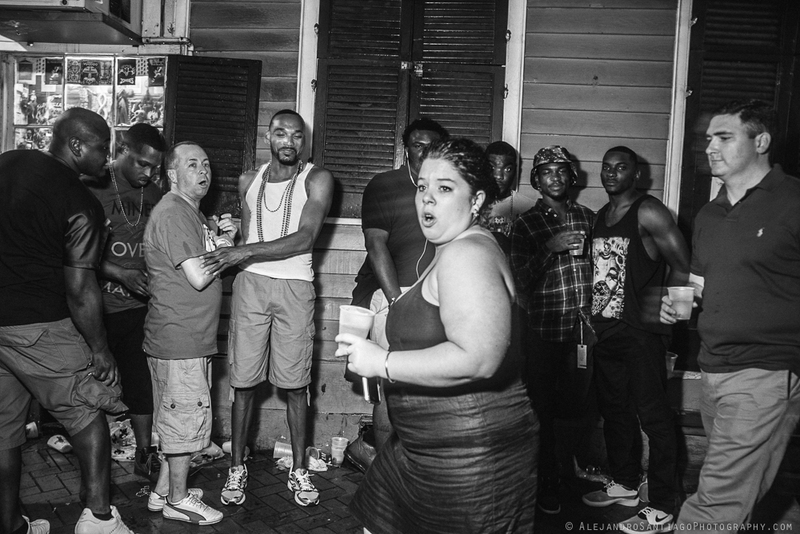 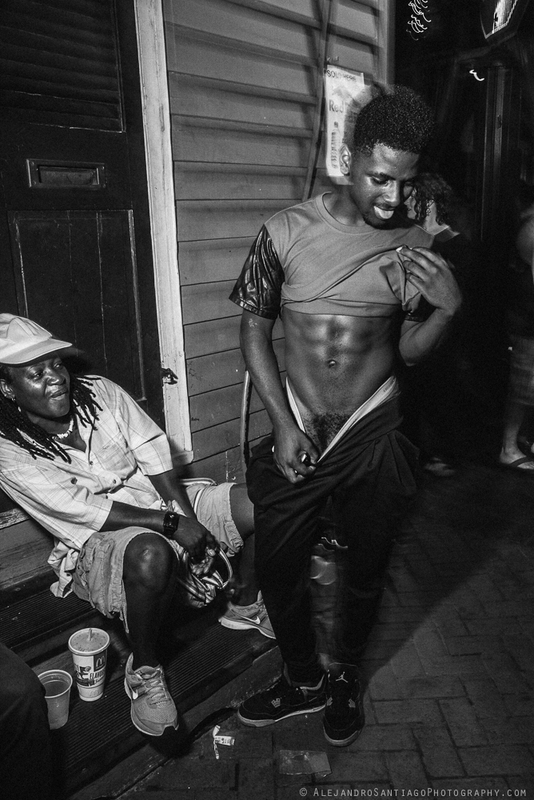 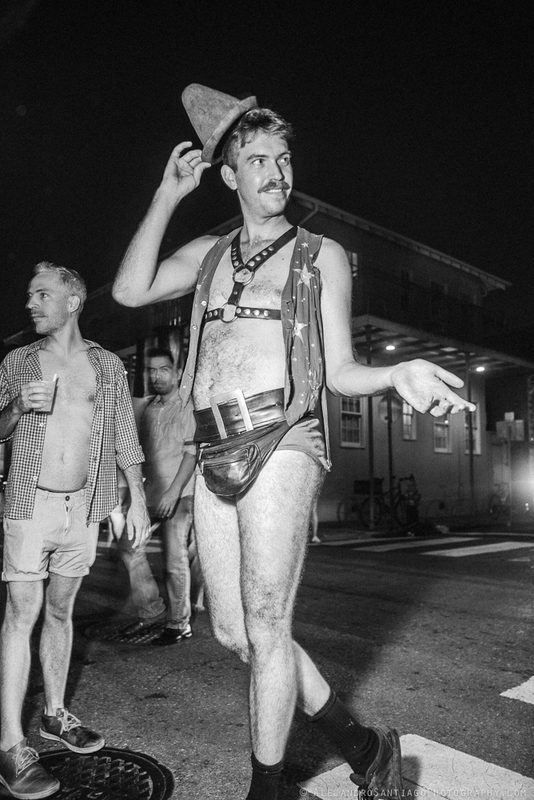 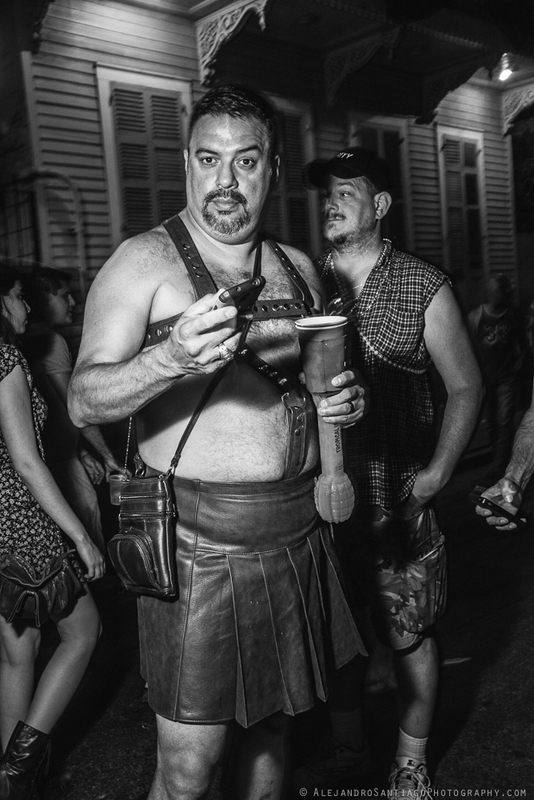 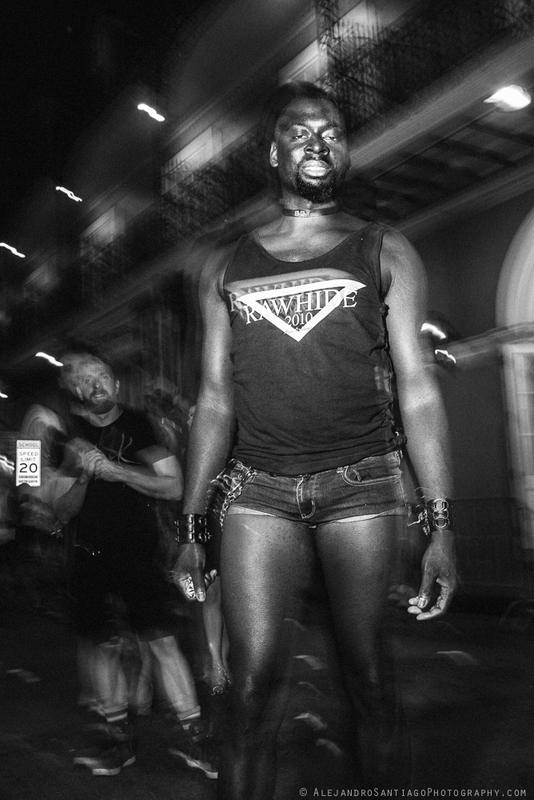 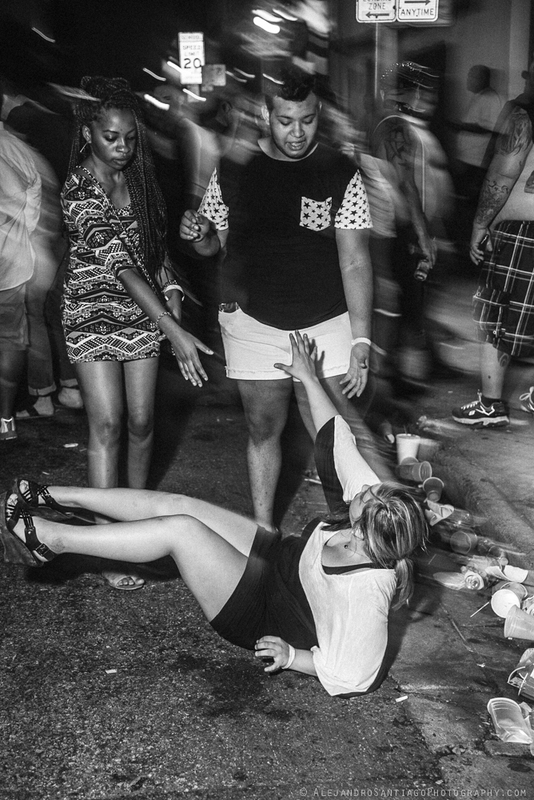 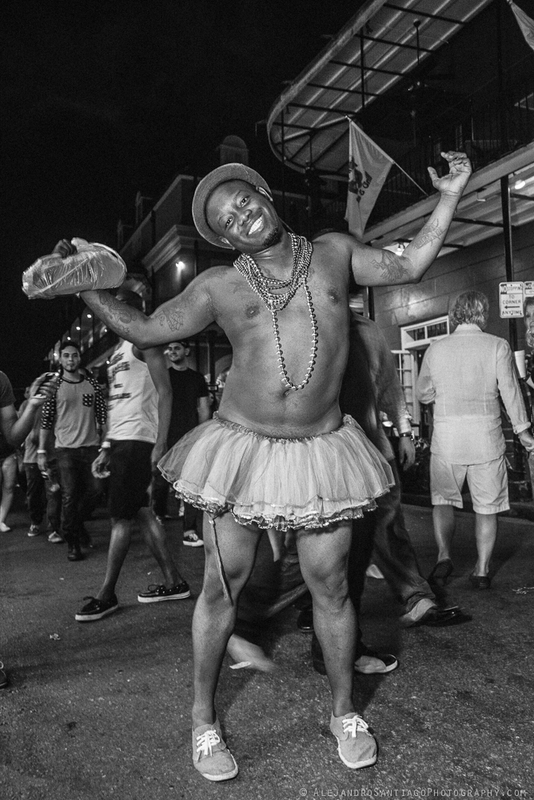 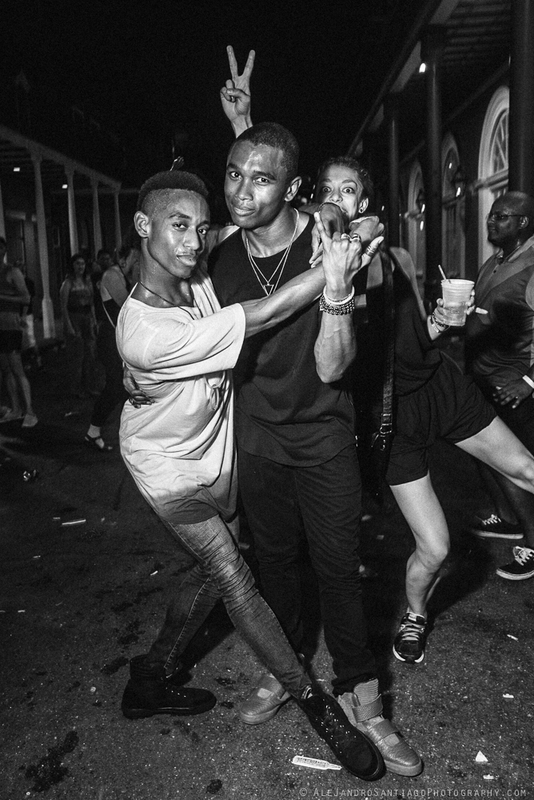 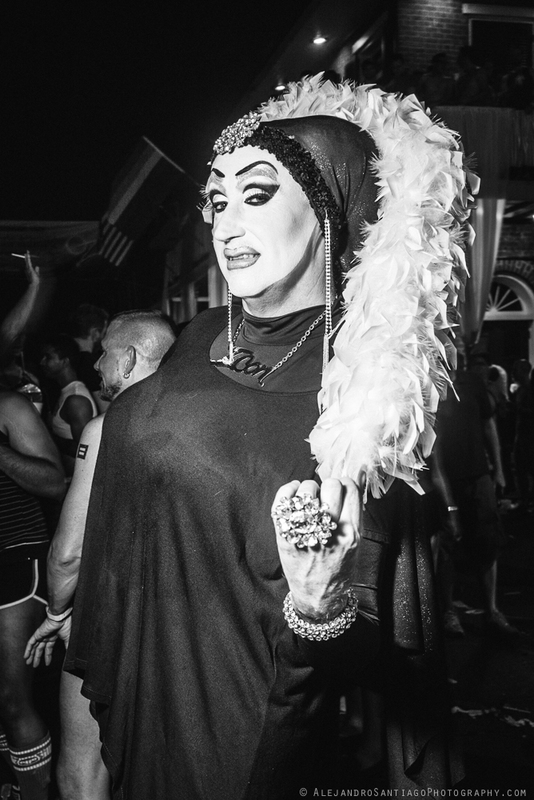 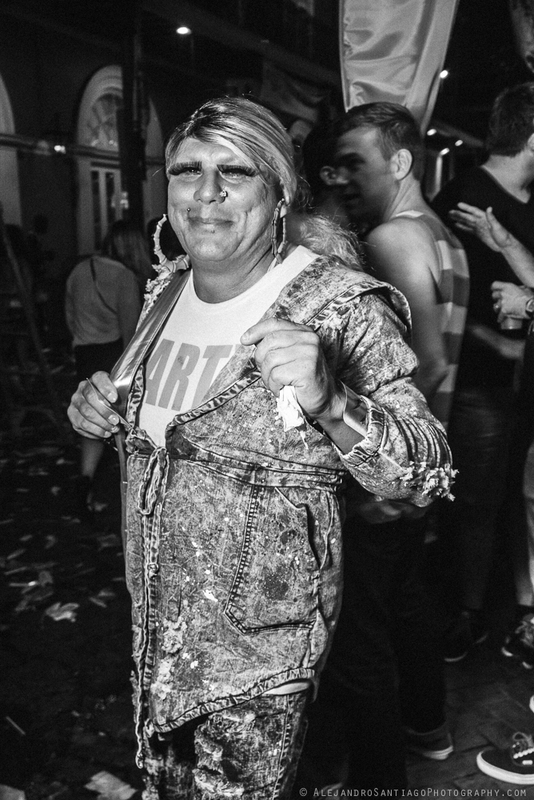 It was great to see the haunted streets of New Orleans spilling with queer energy. 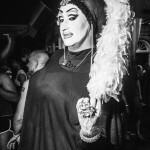 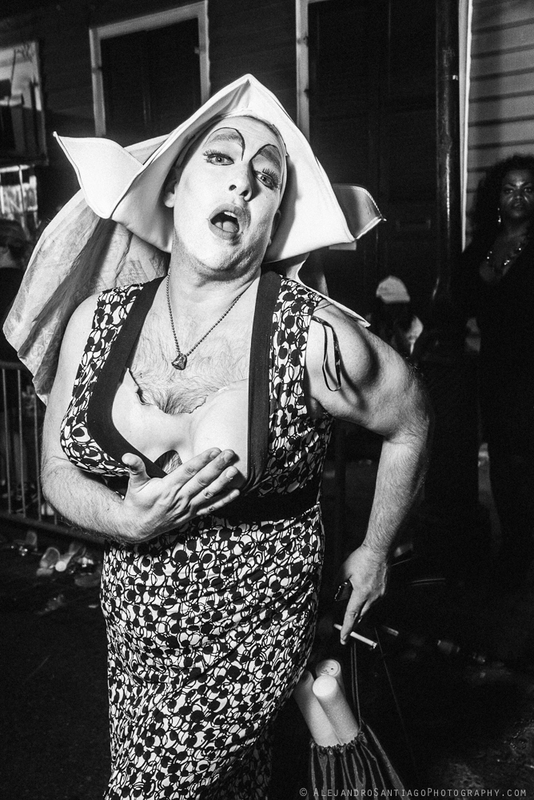 Photographing San Francisco’s Sister Roma of the Sisters of Perpetual Indulgence was definitely a highlight. 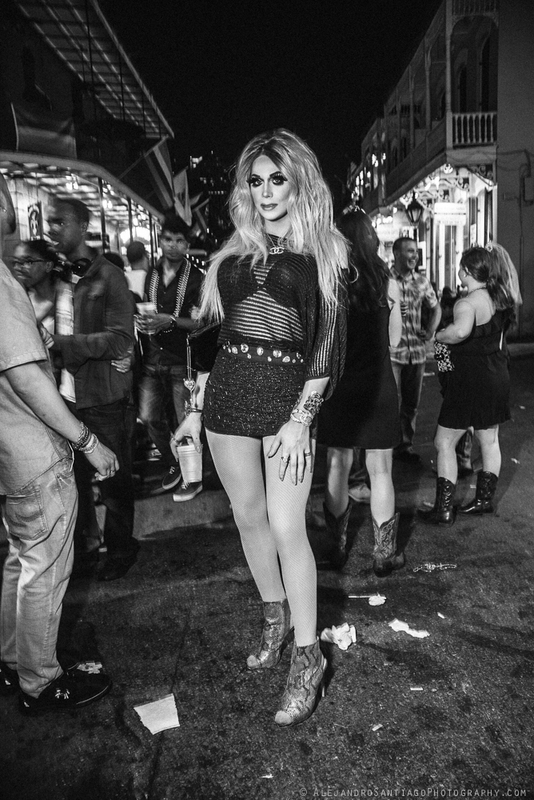 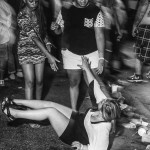 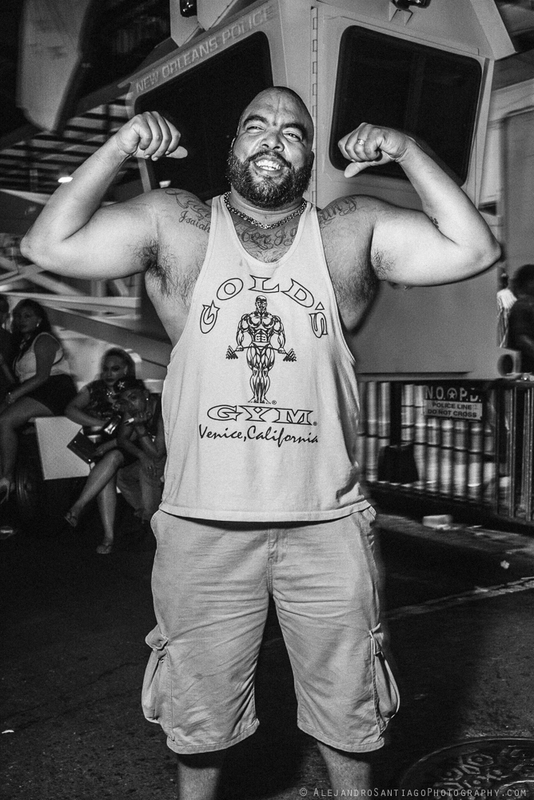 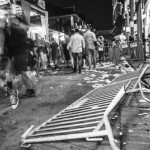 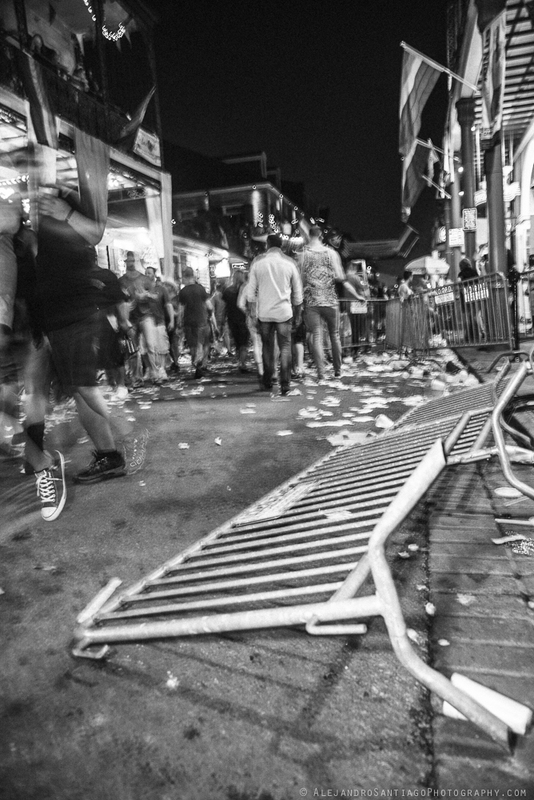 Here are some photos from the Saturday night festivities along Bourbon Street.